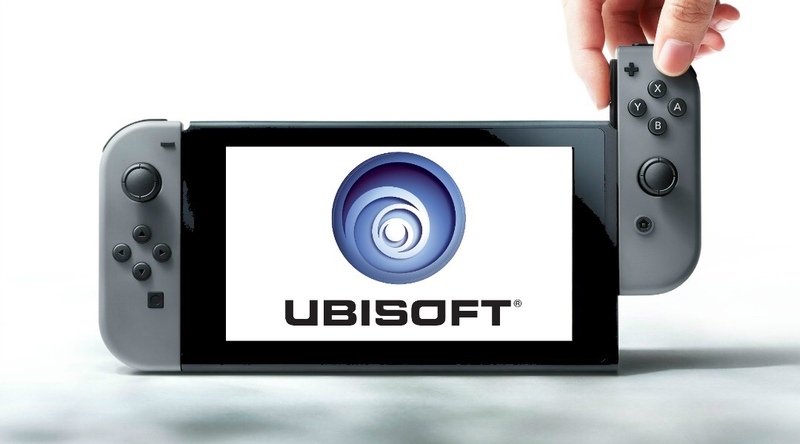 Fans of Ubisoft can look forward to four upcoming releases for Nintendo Switch. Trials Rising, Just Dance 2019, M+R Kingdom Battle DK Adventures, and Starlink: Battle for Atlas. Ubisoft kicked things off for Switch with a new Trials game titled Trials Rising which is currently planned for release in February 2019. Next up we had an announcement for everyone’s favorite dance series, Just Dance 2019! Fan of Just Dance? You can even buy it for your Wii or Wii U in 2018! Game releases on October 23rd. Now for the one I and many have been waiting for… M+R Donkey Kong Adventures! They featured an amazing new gameplay trailer alongside a live orchestra of some of the new music that can be found in the DLC. We even got a release date! Finally, we got the announcement of another Nintendo collaboration! This collaboration will feature Starfox in Starlink: Battle For Atlas. Fox will be a playable character and offer exclusive content and quests. More details can be found here [E3 2018] Ubisoft: Starfox X Starlink Battle for Atlas collaboration announced. Game releases on October 16.